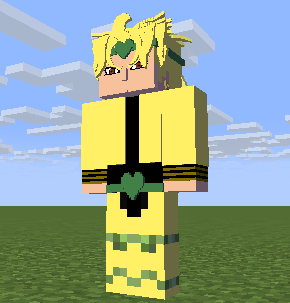 Dio almost done, removed the duck lips. 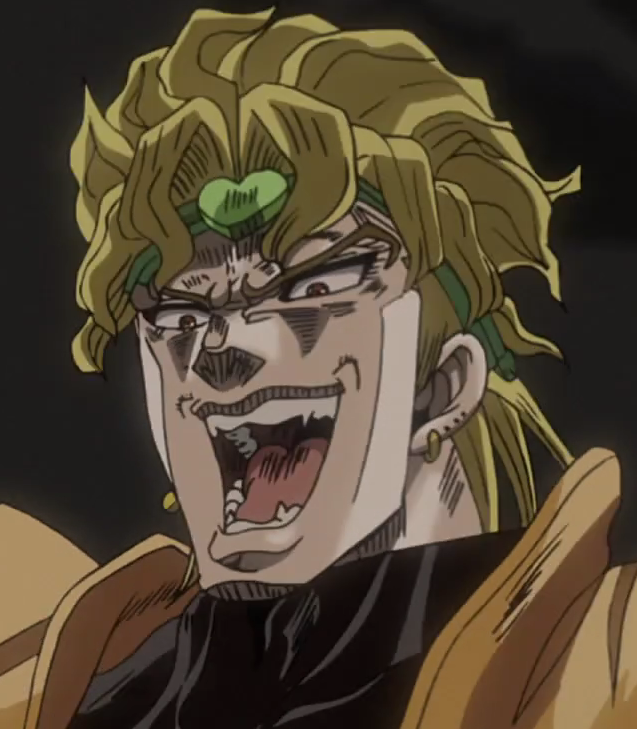 Gonna start rigging Dio now. Old animation i don't think ill ever get around to finishing. 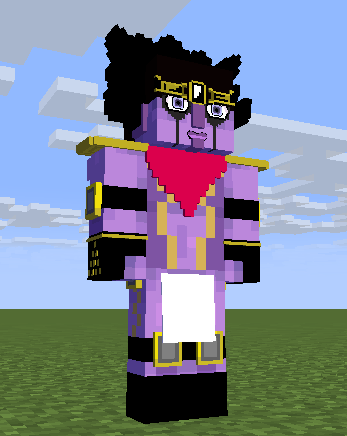 pretty much done, gonna move on to jotaro now. Kinda feel like making a venom rig... 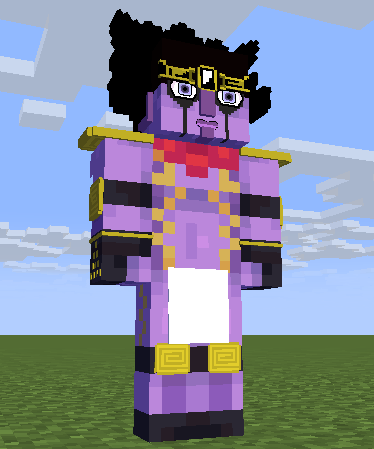 I think i can do it. Exactly, I never understood why stuff like this is considered a meme. I can't wait to play this game, just waiting to get a PS4.